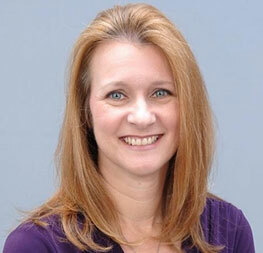 Rhonda has more than 14 years of healthcare billing and collection experience. Prior to joining Practice Partners, she served as Vice President of Client Services and Compliance for one of the largest Emergency Department billing companies in the South. She has billing and collection experience in multiple specialties in addition to A/R data conversions, client software implementation and training, and A/R projections and auditing. Rhonda earned an undergraduate degree from Mississippi University for Women.